Thank you for participating in #3DST 17 – Street, and Congrats to uomdigitisation, winner with #3dst17 Graffiti laneway test! I couldn’t reach uomdigitisation for a new topic, so I picked one myself: this week, we’re looking for broken things. 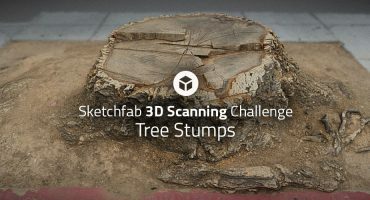 Make a 3D scan of something BROKEN by Thursday, September 25th (find great 3D scanning apps here). 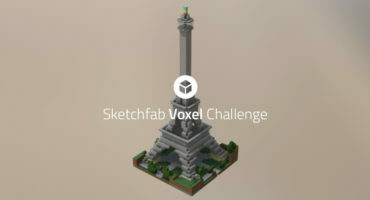 Share it on your own Sketchfab account with #3DST18 in the title.